Provide a starting framework for EIM. Review a series of EIM solutions. Provide a practical approach to go from EIM strategy and framework to operation. Provide actions to be considered to drive implementation of key EIM functions. Provide potential conceptual architectures to guide EIM delivery. John Ladley is a recognized authority in all aspects of enterprise information management (EIM) with 30 years' experience in planning, project management, improving IT organizations and successful implementation of information systems. Prior to joining First San Francisco Partners in 2015, John was CEO and President of IMCue Solutions, a consultancy he founded in 2007. At IMCue, John lead a team focused on improving a client's business results through business intelligence, information management and data governance. 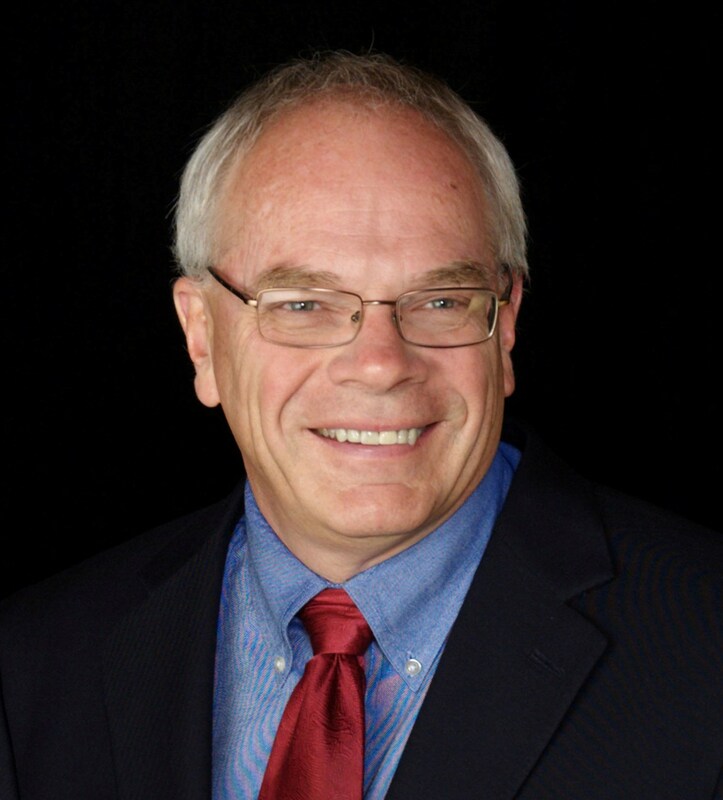 John is widely published and his books, "Making EIM Work for Business – A Guide to Managing Information as an Asset and Data Governance" and "Data Governance - How to Deploy and Sustain a Data Governance Program" are recognized as authoritative sources in the EIM field. John frequently writes and speaks on a variety of technology and EIM topics.